A lot price for up to 6 foundry people from one foundry location. ONLINE REGISTRATION CLOSES FRIDAY, FEBRUARY 9 AT NOON. ON-SITE REGISTRATION WILL BE AVAILABLE. Please note: the Thursday night Dinner Banquet is sold out. 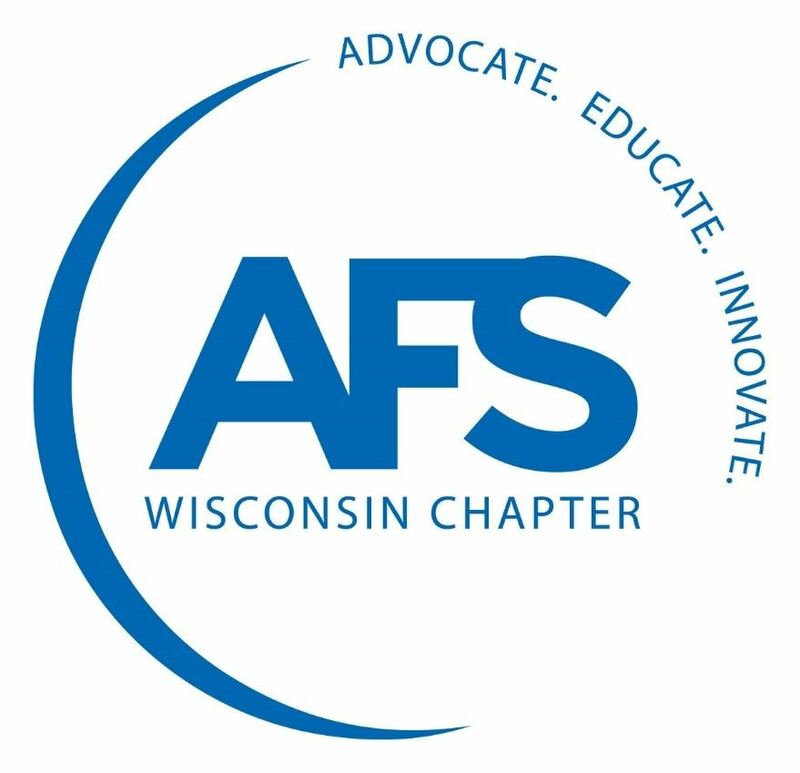 The Wisconsin Chapter AFS, Stateline Chapter and NEW Chapter, along with the Regional Planning Committee are proud to present the 80th Wisconsin Regional Foundry Conference and Exposition, February 14 -16, 2018 at Potawatomi Hotel & Casino in Milwaukee. Dinner Banquet with awards and Keynote speaker, Mr. Frank Headington, Interim Technical Director AFS - 6:00 PM - 8:00 PM - ticket required. Foundry Tech-Expo "6-pack" (up to 6 badges $90 - lot price for up to 6 foundry people from one foundry location. Potawatomi Hotel reservation phone number: (800) 729-7244Directions to Potawatomi Hotel & Casino.